Copyright © 2018 37 Years - All rights reserved. 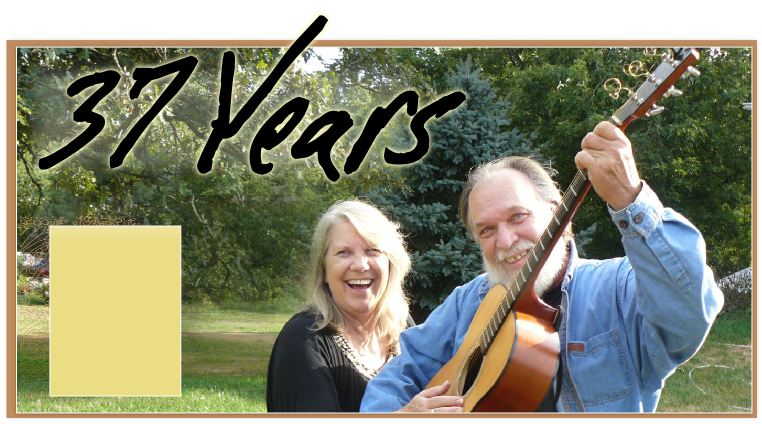 Concerts, coffeehouses, churches, private parties, special events, etc. Use the e-mail above–we’ll sign you up!